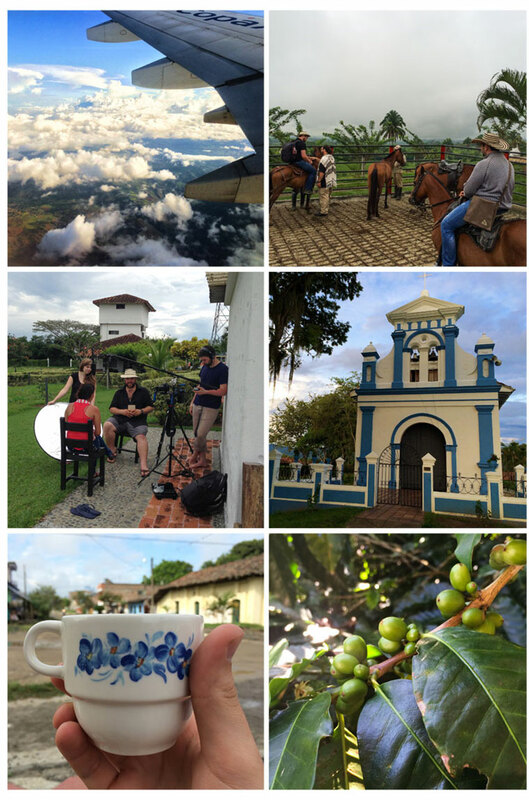 If you haven’t already been able to tell, we had such a great time with the Redeeming Grounds team in Colombia. We had such a great balance of work, building relationships, and play while taking photos and filming – just the way we like to work on projects! Just in case you didn’t get a chance to follow us on Instagram, or even if you did, I thought I would share a few of our favorite photos from our phones. 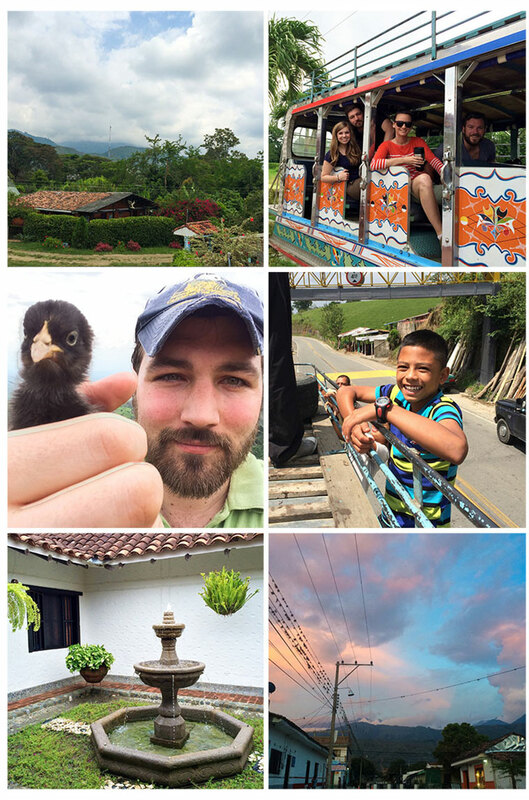 (not all of these photos ended up on instagram) Dave’s “chicken-selfie” cracks me up every time!